Ah, horses: every time you think you’re starting to figure them out, some new mysterious problem will remind you that you basically know nothing at all. That’s why we love SmartPak’s “Ask the Vet” series — free horse knowledge from a balanced and reputable source! Dr. Lydia Gray (SmartPak’s staff veterinarian and medical director) and SmartPaker Dan answer fan-submitted horse health questions in the monthly episode. 1. I was wondering if there are common signs that horses display when they are too warm in their blankets? Often people tend to blanket their horse based on perception of how they feel in the current temperatures. I have 2 horses that are ideal weight and moderately thin coats. I realize this may vary for each individual horse. 2. What is the difference between negative and positive reinforcement? I think this could be an interesting topic for your next video. 3. 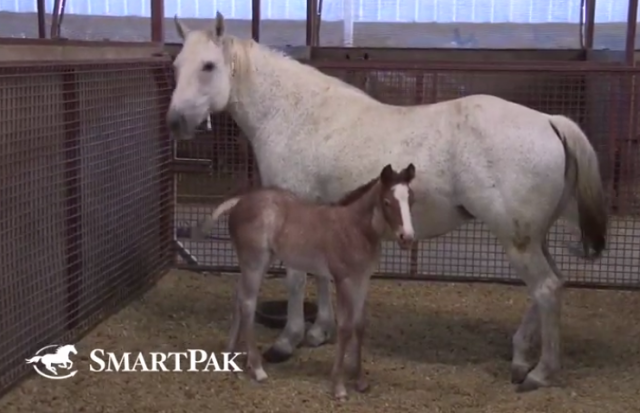 I wonder if SmartPak in general, not specifically “Ask the Vet” could do a ‘foal 101’ video? For example when to do what, i.e. vaccinations, farrier work, wellness of a foal. 4. 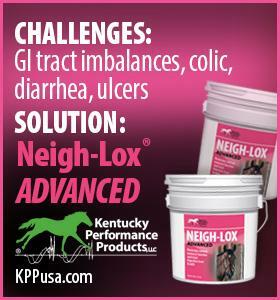 What are your thoughts on adding aloe as a supplement for horses with a history of ulcers? If not aloe, what do you recommend? My sweet Mimic had them about a year ago and I just want to make sure he continues to heal and stay comfortable. Thank you for all you do!! 5. My horse is a 13-year-old Quarter horse and I’m planning on breeding her in the next couple of years. How do I know if she is ready for breeding? What steps should I take with my vet to get my horse ready? 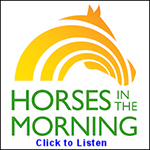 Have your own horse health questions to submit for next month? Tag your question on social media with #AskTheVetVideo. Bonus: if your question is selected for a future video, you’ll win a SmartPak gift card!